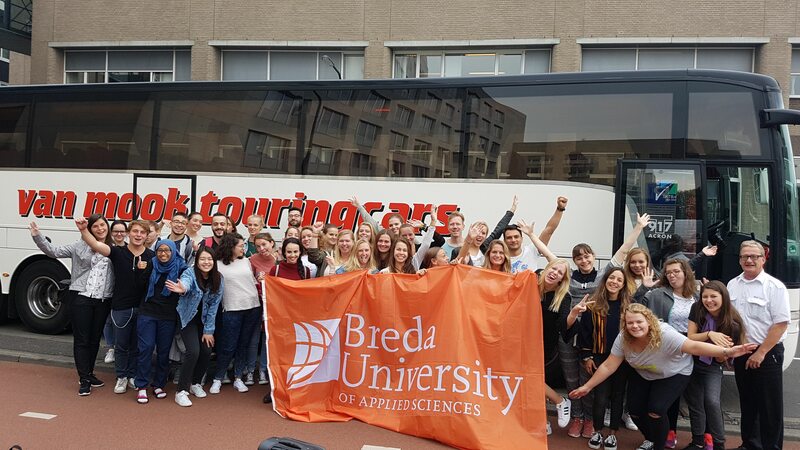 Phase 2 of the Master TDM 2017-18 takes our students to Asia Pacific. They are conducting field research in three distinct types of tourism destinations – a city destination, a developing destination with a rural character, and a mature destination with a long history of tourism development. 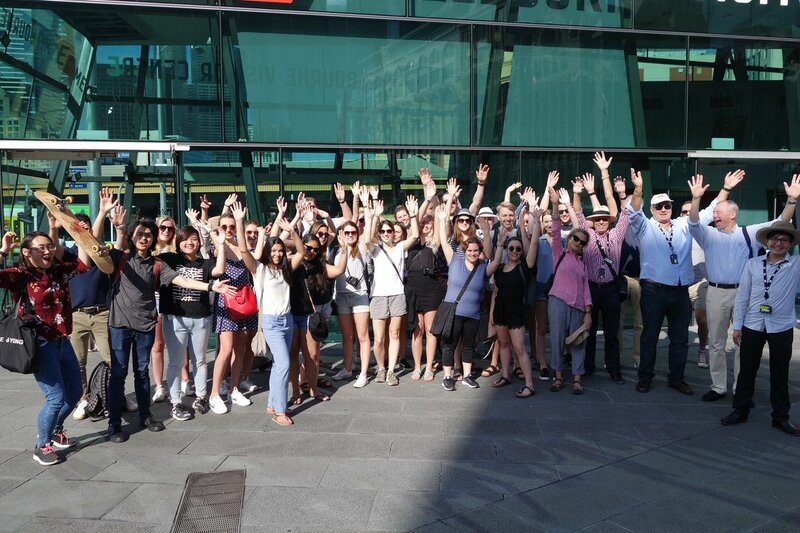 This year’s Master TDM class visits Melbourne, Sri Lanka, and Bali. Here we present the three field work destinations and continuously share some of the student’s experiences and reflections. It is one of the main elements of Phase 2 of the Master TDM to compare current and future issues that arise due to different field structures at distinct tourism destinations. The type and number of stakeholders changes considerably and depends on multiple historical, economic, and political factors. 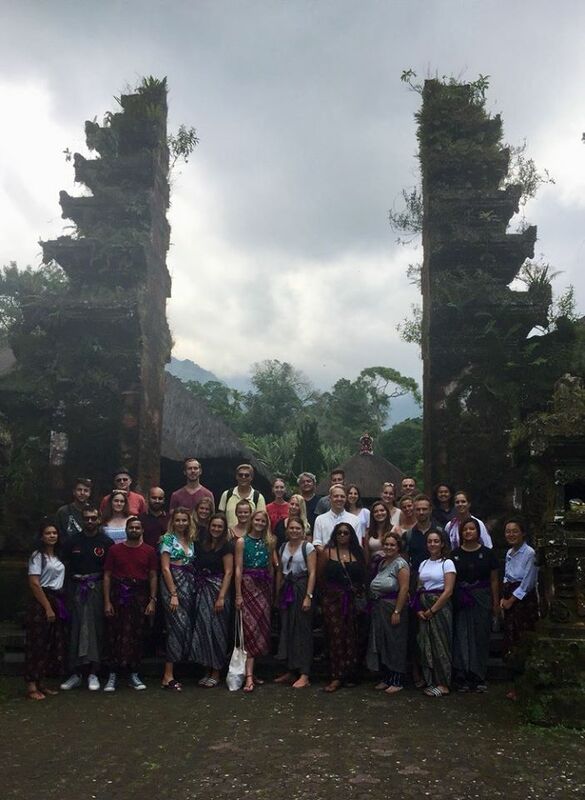 For several years, the third and final field research project of Phase 2 has been taking place in Bali. This is for a good reason. Bali has a long history of touristic development and is an ideal example of what can be considered as a mature destination. 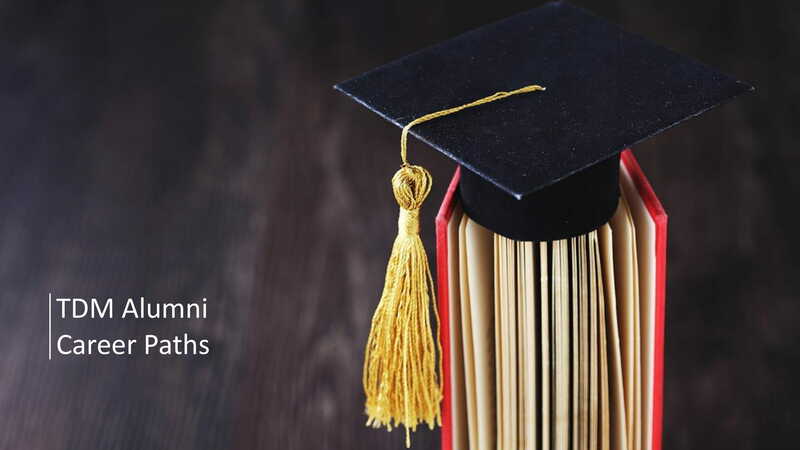 However, with constantly changing trends, the presence of numerous industry players and dense supply of accommodation and services, it is arguably the most complex assignment for our students. They are once again required to adapt their approaches and build on what they have learned in Melbourne and Sri Lanka. Applying previously acquired knowledge in different contextual settings is what the TDM students are ultimately expected to perform. Bali is one of the most popular tourism destination in the world. Bali has been promoted as a tourism destination for a long time and since Dutch colonial times. It was thought to be the most exotic location, encompassing all splendors of the Orient and beauty of the Pacific. During Indonesia’s New Order era (1966-1998), the government’s development agenda was to open up Bali to mass tourism. 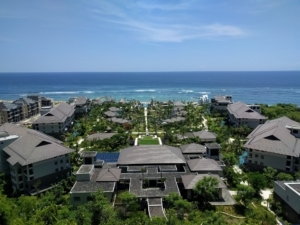 The building of luxury resorts began in Nusa Dua, that is blessed with stretches of mangrove and pristine beaches. First surfers and backpackers discovered Kuta Beach and established its according reputation. By the 1980s, Bali recorded hundreds of thousands of visitors. 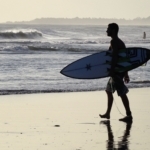 Mass tourism developments also started to occur in Legian, slowly making its way to the neighboring area of Seminyak. Arrival growth basically came at any cost. Nowadays, visitor numbers beyond 4 million international and 7 million domestic tourists put constant pressure on the island’s infrastructure as well as on its natural- and sociocultural environment. 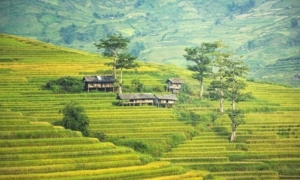 Scenic rural landscapes and beautiful rice terraces can be found throughout the island. Bali – beach or cultural destination? Bali offers scenic landscapes, exotic beaches, multiple activities such as trekking, snorkeling, and diving and the opportunity for unique culinary experiences, cultural sites, and events. Travel blogs and reports highlight the fact that Bali captures the essence of an exotic and authentic culture. Indeed, Bali is a unique destination within Indonesia. 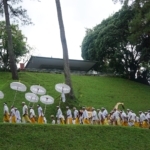 Balinese local language and culture differs considerably from the rest of the country. Denominated the ‘Island of Gods’, Bali is home to largest group of Indonesia’s Hindu community. Approximately 93 % of Bali’s 4 million inhabitants follow Balinese-Hinduism. Therefore, the island offers a wide range of related artwork, cultural rituals, ceremonies, and architecture. However, research shows that a large number of attending markets are not interested in cultural tourism. It can be argued that tourism has somewhat corrupted Bali’s original identity and that the island is perceived by many as a beach holiday destination. 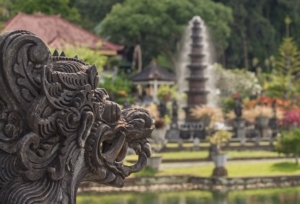 Bali offers some unique cultural heritage and religous ceremonies. Many see Bali primarily as a beach and surf destination. Following the recent application of visa-free policy to 84 countries (including Australia, the biggest inbound tourism market), arrival numbers are expected to rise further in the future. Whilst Bali traditionally relied on agriculture, now tourism is the largest contributor to the island’s economy. Nonetheless, overdevelopment without adequate planning brings forth numerous contemporary challenges. A great amount of land has been converted into hotel and villa properties and the number of tourist accommodation in Bali has outreached demand. This results in oversupply and price war. Moreover, environmental issues have urged Balinese community leaders to call for policies that encourage sustainable tourism development. Inappropriate waste management is a wide spread problem and especially during rainy season the beaches of Kuta, Legian and Seminyak become heavily polluted with plastic that is washed up by inland rivers. Bali is characterized by major hotel and villa developments and fierce market competition. As mentioned, Bali might be the most complex destination in Phase 2. Our research teams are expected to perform on higher levels than before. Assessing the areas’ characteristics, attending markets and current trends should consume less time than in Melbourne and Sri Lanka. Accordingly, more emphasis needs to be put on consulting stakeholders on how to achieve a preferable future for both their operations as well as for the destination. 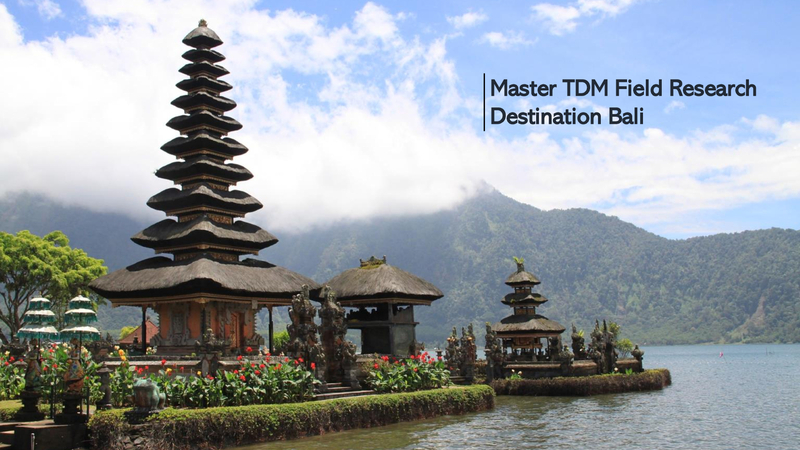 The final presentation of the TDM students in Bali will also be attended by actual tourism organizations and industry players. They are keen to receive valuable and effective recommendations on how to solve identified tourism related issues. It will be the last step to complete before everyone starts with their individual dissertations. This will be the final piece of work to prove the readiness for becoming true tourism professionals. 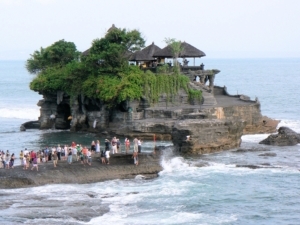 Bali’s Pura Tanah Lot is one of the island’s major visitor attractions.